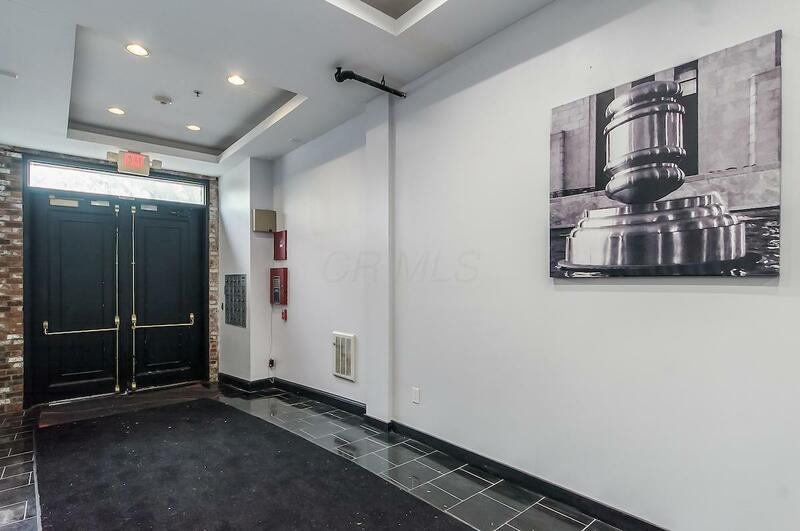 Amazing open floor plan that has been renovated with a very modern aesthetic while preserving the original charm. 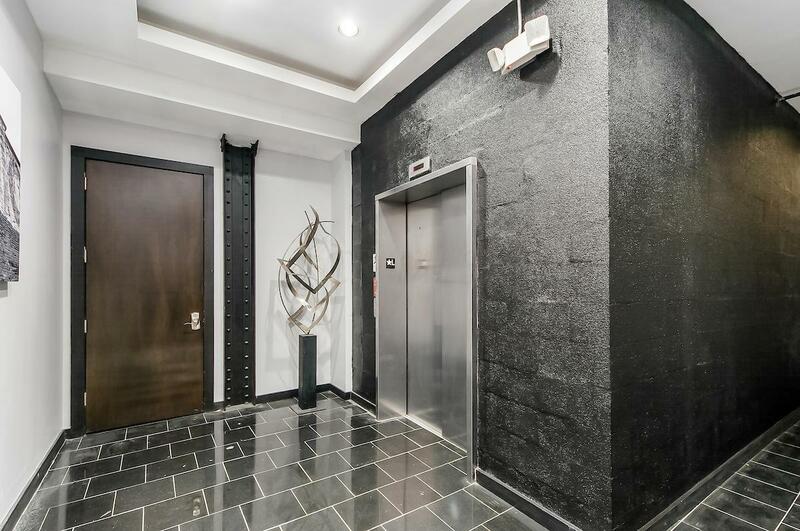 Great features such as exposed duct work, brick walls and steel support beams help add to the urban feel of this loft, architecturally stunning. Updated bath to include walk in shower and double vanities. 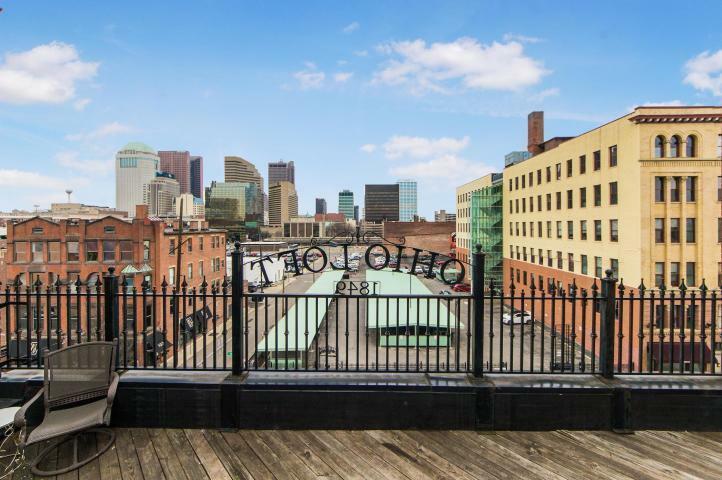 AMAZING views of downtown from the adjacent 4th story roof top deck. 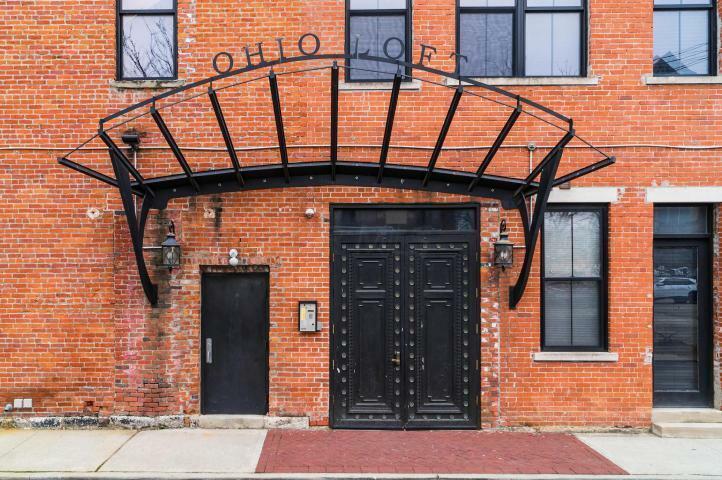 Great location in close proximity to Columbus Commons, Scioto Mile and numerous downtown eateries and bars. Stackable washer/dryer hook-ups in unit! Large storage unit in living room shall remain with the property.